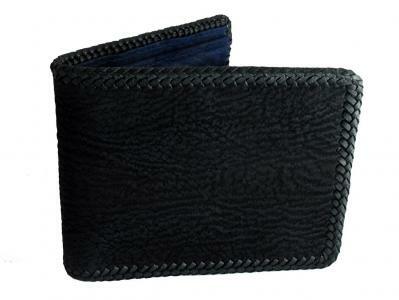 Seriously Tough Grunge Shark Wallets. 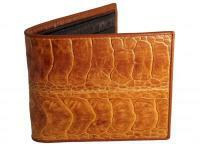 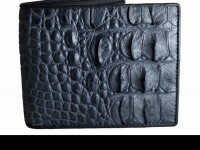 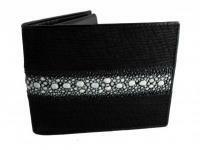 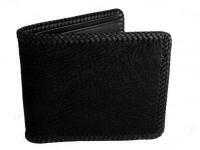 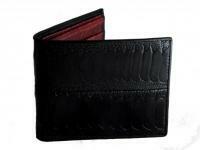 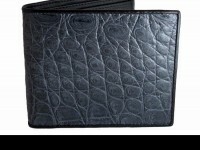 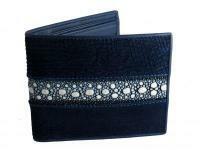 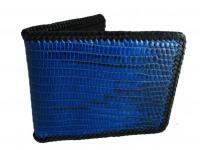 A Textured, tough wallet made from shark skin inside and out. 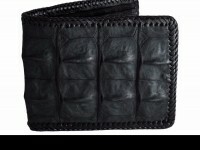 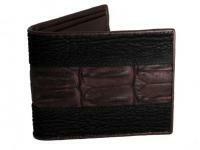 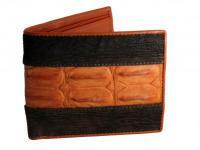 Add a tough stitched edge and you've got this seriosuly cool wallet.